Jun 20 But what about the kids? The following is a guest post for The Archibald Project, in response to a question asked by a reader: As a foster parent, are you doing harm participating in the broken attachment and loss encountered by a foster child after he or she leaves your home? Foster parents, we share our hearts, talk about our feelings, our loss. But what about the kids? I’ve never been a foster child, so I can't share the feelings, but I can share the facts. For babies, the power of touch, speech, eye-contact, and general affection are crucial to development. When a baby doesn’t receive proper care, he “cannot learn to bond with other people or even process sights, sounds, and sensations,” “[has a diminishing] ability to concentrate, control his emotions, think logically, and process social cues,” and “can suffer critical mental and behavioral impairments, even death.” (Dr. Karyn Purvis). Science has found what every mom knows: a baby needs to be loved. Does a baby experience the loss of a foster parent? Yes. Does the benefit received from a caring parent outweigh the loss? Most certainly. For children, learning to form a healthy attachment with a parental figure can affect every relationship they will have throughout the rest of their lives. It “provides the working framework for all subsequent relationships that the child will develop. A solid and healthy attachment with a primary caregiver appears to be associated with a high probability of healthy relationships with others.” (Dr. Bruce Perry). 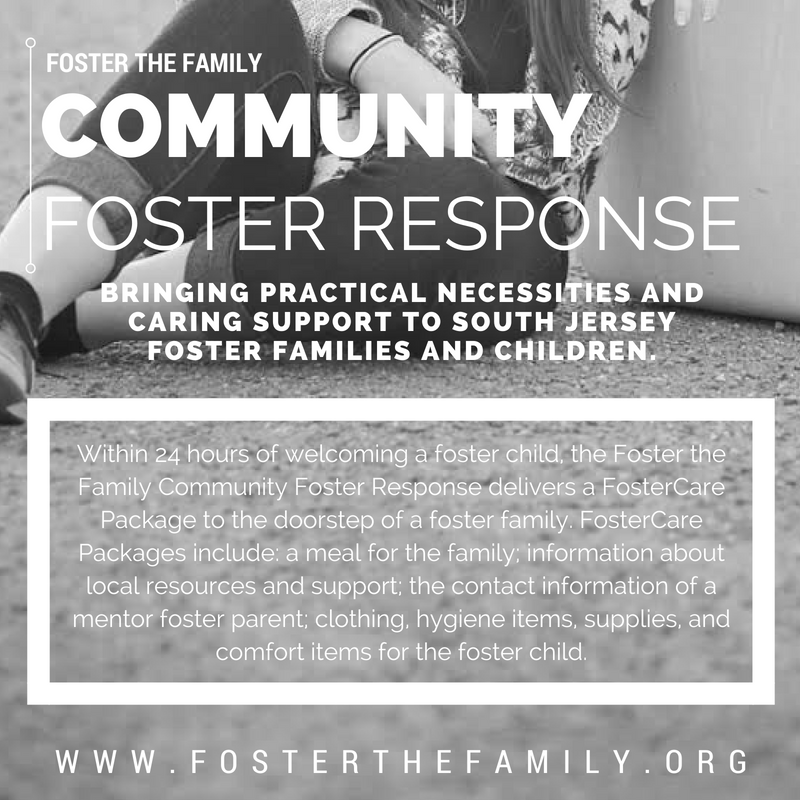 Even if the relationship with a foster parent is eventually broken, the child learned how to have the relationship and can learn to do it again. For youth, a loving foster parent can provide the example and influence to affect the trajectory of a young person’s life. Youth with a positive figure and example often have “increased high school and college graduation rates, healthier relationships and lifestyle choices, enhanced self-esteem and self-confidence, improved behavior, lower rates of drug and alcohol use, and stronger relationships” (www.youth.gov). Think of the people who were in-and-out of your life as a teenager and young adult. Wasn’t their influence important and lasting? Every foster child will be placed in a “bed” somewhere. There are beds in child protection offices (even when there shouldn’t be). There are beds in group homes and shelters. There are beds in “those” foster houses - the ones you read about, the ones you don’t even want to think about. And then there are beds in a foster home. In a home where a bed comes attached with parents, with a family, with love. 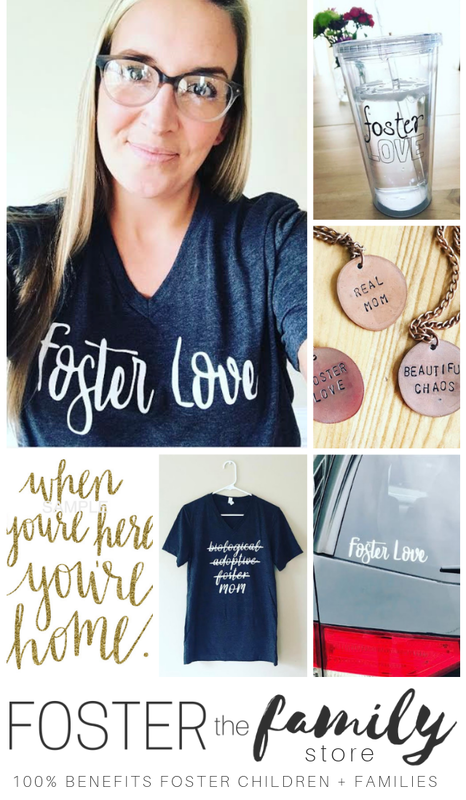 You know the old adage, “It’s better to have loved and lost than to never have loved at all?” Well, I don't know what it's like to be on the other side of the mess of emotions of "foster loss," so I can't and won't project into how foster children do or should feel. But could it be that: “It’s better to have had a home&family&love and lost than to have never had them at all?" And the fact remains: foster children need a safe home and need a loving family, and foster parents have the power to give them. Even if only for a while.